Gary commenced his ministry at Calvary on 1st September 2018. He grew up in Plymouth, where he came to faith in Christ when he was sixteen years old at Catherine Street Baptist Church. He worked for Wayback Foundation, a Christian charity in a ministry to recovering alcoholics, and then he moved to Strathaven in Scotland where he worked for Youth for Christ. He studied theology at the London School of Theology and then trained for Baptist ministry at Spurgeon's Baptist College, London. He has been a Baptist Minister for twenty-seven years and he has pastored churches in Ipswich, Northampton, Chipping Norton and Blackhill in Consett. Gary has been married to Val for thirty-one years and they have three grown-up children, Glen, Jemma and Hannah. In his spare time, he is a loyal and long-suffering Plymouth Argyle football Supporter. John was elected as a Deacon and Secretary in 2016. His working life was spent in the chemicals and plastics industry in research and development and technical support. He is now retired. He has been committed to the Lord in Calvary since its inception and has served as a Sunday School teacher, worship leader, Housegroup Leader, Deacon and Church Secretary. He is involved in Home Communions, speaking at Community Praise, helping to operate the projector on Sundays and overseeing some of the church maintenance. He also volunteers at Books Plus – a Christian bookshop in the University Hospital. He is a keen photographer (although not that good, he says), reads historical fiction and enjoys going on holiday - especially cruises. ​Daniel Evans is our Church Treasurer. He was born in Cardiff and has attended Calvary since birth. On Easter Sunday 2004 he was baptised. In 2014 he was elected as deacon and in 2015 was appointed as the Church Treasurer. Dan also helps out with the projection during Sunday morning services. In his leisure time he likes to go on walks and loves to watch any kind of sport. ​Colin Crooks was re-elected for a second term as deacon in 2016. Colin came to Cardiff in 1985 to work and soon after began attending Calvary Baptist Church. He clearly remembers being made welcome and soon settled into the fellowship. He has been active in housegroups and has been a housegroup leader for approximately fifteen years. He is a member of the pastoral team and the global issues group. He is a longtime supporter of Tearfund, in particular its work to empower churches to serve their communities. In his spare time he is a keen runner, anything from one mile to marathon distance. He is part of the Cardiff parkrun team. Sarah Evans grew up attending Calvary. She is Deacon with responsibility for children and youth. 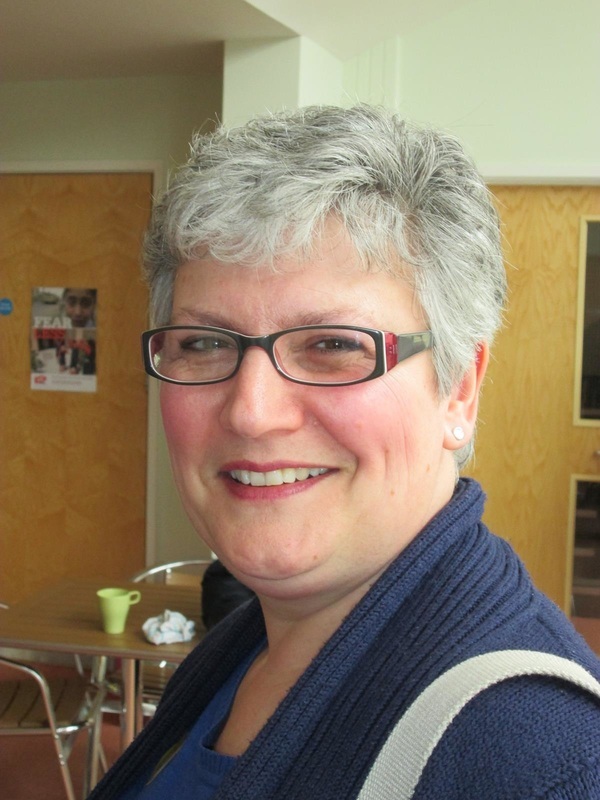 Sarah is our Christian Aid representative and a member of our global issues group, as well as being involved in Canton Churches together including Messy Church. In her spare time she enjoys baking, gardening, and going for walks. Paul Guns was elected as a deacon in 2015 and he is our Assistant Treasurer. He is also part of the sound team on Sunday mornings, contributes to the teaching on Sunday evenings and is involved in Community Praise. Paul is also a Biblical Studies student with University of Wales, Trinity Saint David and a trustee of The Autism Directory, a UK charity working to help autism families by signposting them to much needed services. Kate Lowry was elected as a deacon in 2015. She has a heart for the needy in our society and leads Calvary's weekly Community Praise event. Every Thursday morning we hold a short service followed by a lunch to which all are invited free of charge. It is wonderful to be able to serve our local community in this way and to see lives changed as the gospel is preached and food is shared. Kate is also a trustee of Emmaus South Wales a charity which aims to help formerly homeless people by offering them a home in our community house and meaningful work in our social enterprise business. 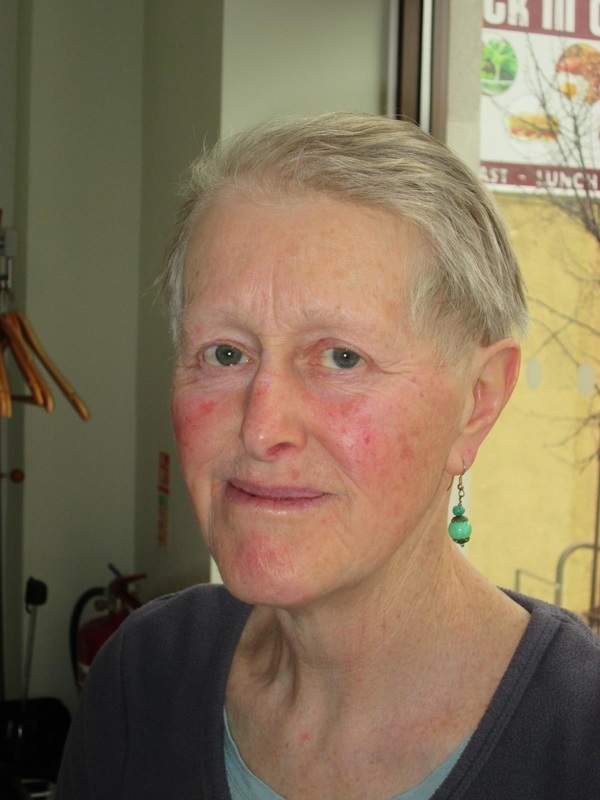 In her leisure time she is a keen swimmer and cyclist and loves to paint and draw. Mirena Noyvirt became a member of Calvary in 2007. During the last four years she has been co-coordinating a House Group and been involved in Sunday School with children age 8 to 12. Mirena is from Bulgaria and has been living in the UK since 2000. 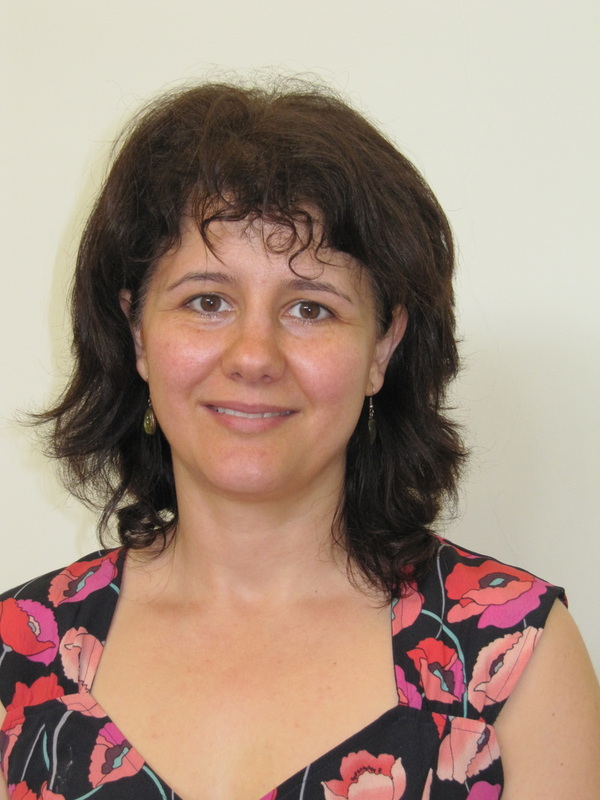 Mirena is a physician at the Royal Glamorgan Hospital. In her spare time she enjoys hiking, boxercise and exploring healthy recipes. Amanda Smith came to Cardiff in 1989 from Kingston in Surrey. She is relatively new to Calvary but feels very much that this is where God has led her. She was elected as a Deacon in 2015 and has particular responsibility for safeguarding children and vulnerable adults. Amanda has a heart for the Canton community and leads a church small group in a local pub. She is particularly interested in the church 'getting alongside' people in the community and giving practical help. Amanda has 2 grown up children and enjoys spending her spare time with them as well as reading, theatre and cinema. Jeff Christopher is a retired accountant who spent most of his working life as a lecturer in accounting and finance at the University of South Wales. Jeff has been a member of Calvary since the mid 1980’s and during that time he has served as a deacon and house group leader and more recently, 2009 – 2015, as church treasurer. He is also a CAP money coach and helps to deliver the CAP Money Course and is a member of the Night Shelter team. Jeff volunteers with the Cardiff and the Vale Credit Union, and spends spare time with family and grandchildren, and enjoys local history, watching rugby and splitting logs for the wood burner.